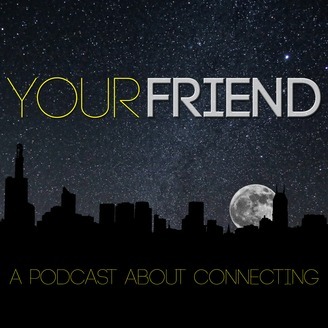 YOUR FRIEND is a show about authentic connections in the age of social media. The premise is simple - two friends forgo emojis, likes and shares to have a one-on-one conversation where nothing is off limits. From rants, obsessions and fears to traumatic life experiences, regrets and goals, host Dane Reade phones a different friend each week to have a thoughtful discussion that might just bring them closer. We’re all connected so we might as well talk. Please comment, rate, subscribe, review and share. 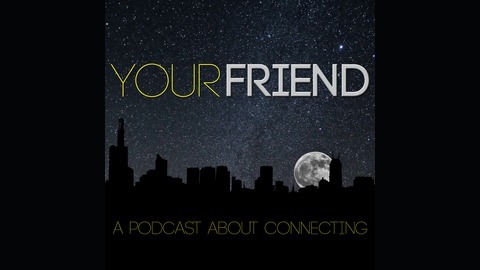 https://twitter.com/YourFriendShow https://www.facebook.com/yourfriendpodcast. Katie is a writer from the Seattle area, living near the town we both grew up in. Snohomish is a classic small town, the kind you see in movies, almost from a different era. We talked about writing, politics, religion, why we're passionate about the Black Lives Matter movement and what it's like to be from a, largely white, small town in the Pacific Northwest. MARWA | A muslim in America (and huge Tom Brady fan) who hasn't experienced racism? Yep.